Welcome to our web site. 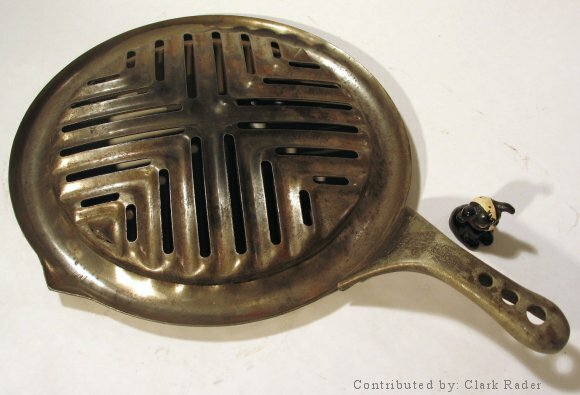 WAGS is a community of cast iron and aluminum cookware collectors. If you like to cook with and/or collect antique/collectible kitchen cookware, then you have found the right place. Want to learn more about WAGS? Contact us via the link to the left. Happy Hunting! !